Summer travel in the United States is almost synonymous with visiting one of the many gorgeous national parks. 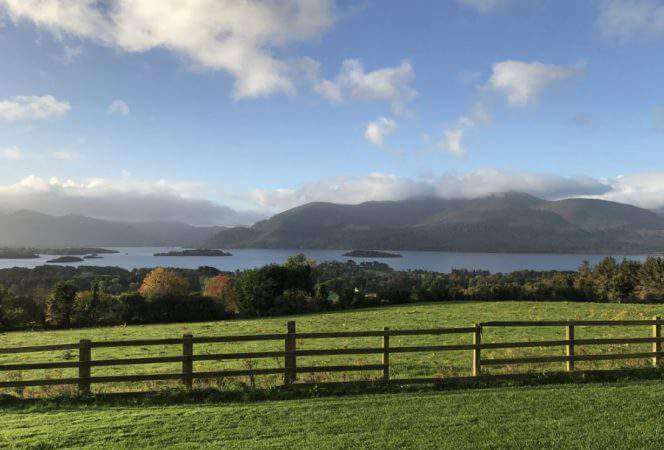 But if you’re up for a little bit of an adventure, or were already planning on heading north, what about seeing some of their natural beauties too? Canada is home to over 40 national parks, many of which are UNESCO World Heritage Sites and others so beautiful they look just like a postcard. This year, to celebrate Canada’s 150th year, entry to all national parks in Canada is free in 2017. There’s never been a better time to explore Canada’s national parks. 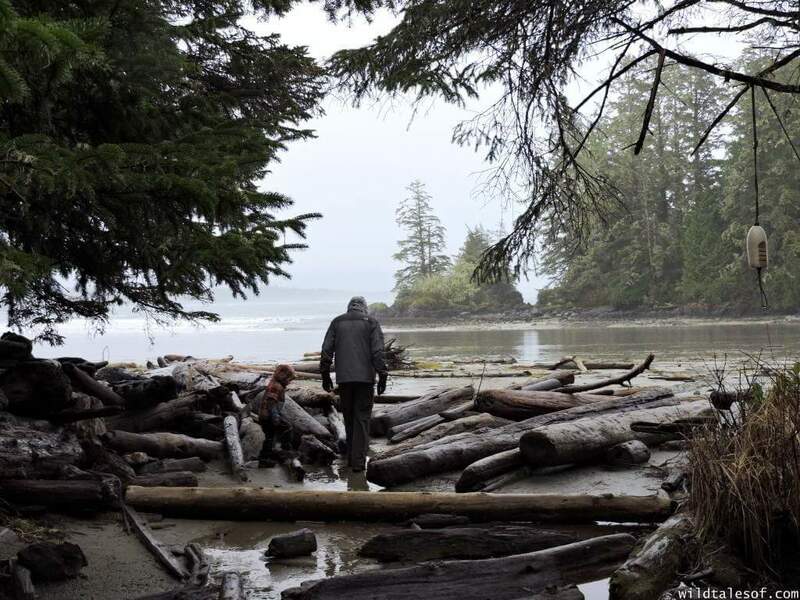 Here are ten national parks in Canada that need to be on your radar. Fundy National Park, located in New Brunswick, is unique in that it is home to the world’s highest tides, but the fun doesn’t end there. The park has over 75 miles of hiking trails that pass through beaches, dense forests, lakes, and waterfalls. Head to nearby Hopewell Rocks to walk on the bottom of the ocean at low tide. Rent a kayak and return later when the tides are 35 to 50 feet higher. Seeing the change will blow your mind. 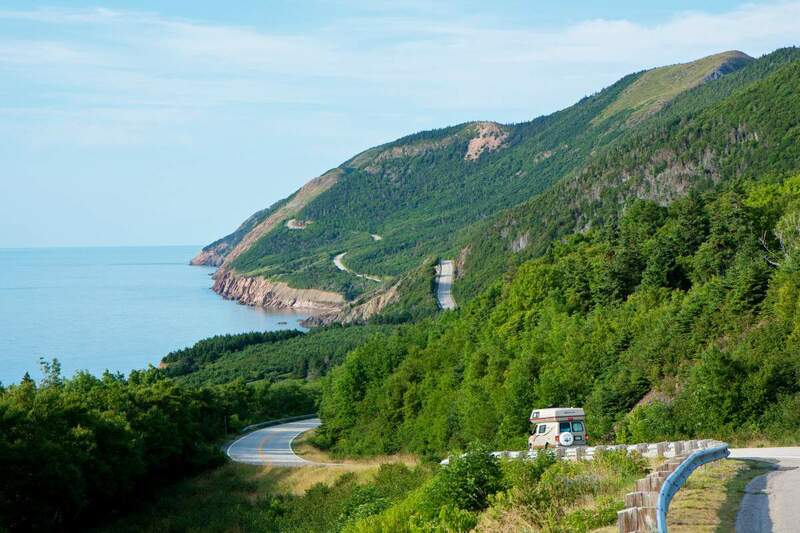 About an hour away is the Fundy Trail Parkway which offers spectacular scenic view points, a suspension bridge, waterfalls, and secluded beaches. Everything in the park is worth a visit. For more information on this area of New Brunswick, don’t miss our New Brunswick road trip post. Dickson Falls in Fundy National Park is a fairly easy hike with kids. 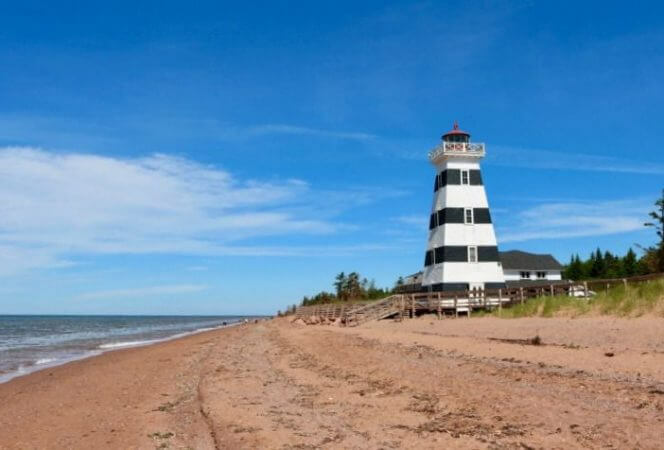 Prince Edward Island is one of Canada’s eastern Maritime provinces and the island is known for its red sand beaches and of course, Anne of Greene Gables. 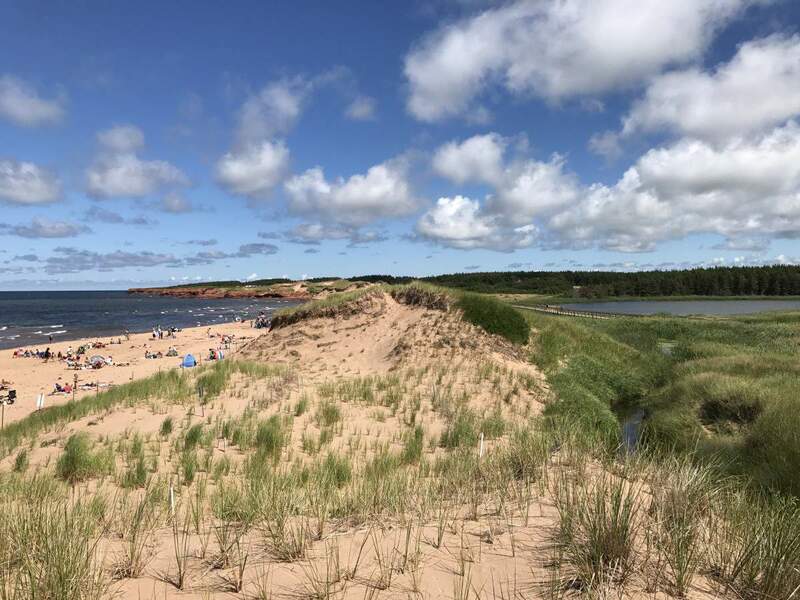 The province also has a beautiful 65 acre national park that is made up of three distinct sections: Cavendish-North Rustico, Brackley-Dalvay, and Greenwich. The three are separated by bays and unfortunately, not connected directly by highways. All of them have wind swept sand dunes, popular beaches, and trail ways to explore. There are multiple historic sites and lighthouses throughout the park. The sand dunes divide the hiking trails and the beach. 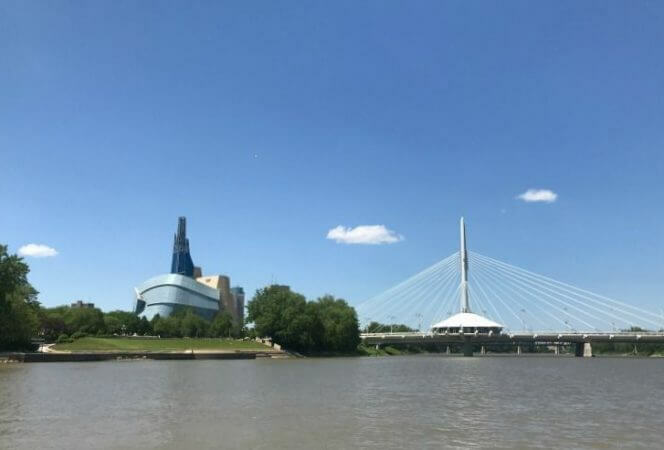 Riding Mountain National Park in Manitoba is relatively small, but it’s one of the best places in the country to spot wildlife, including bison, bears, moose and elk. The park is just over 1,100 square kilometers but there’s an incredible amount of diversity in its aspen forests and prairie meadows. 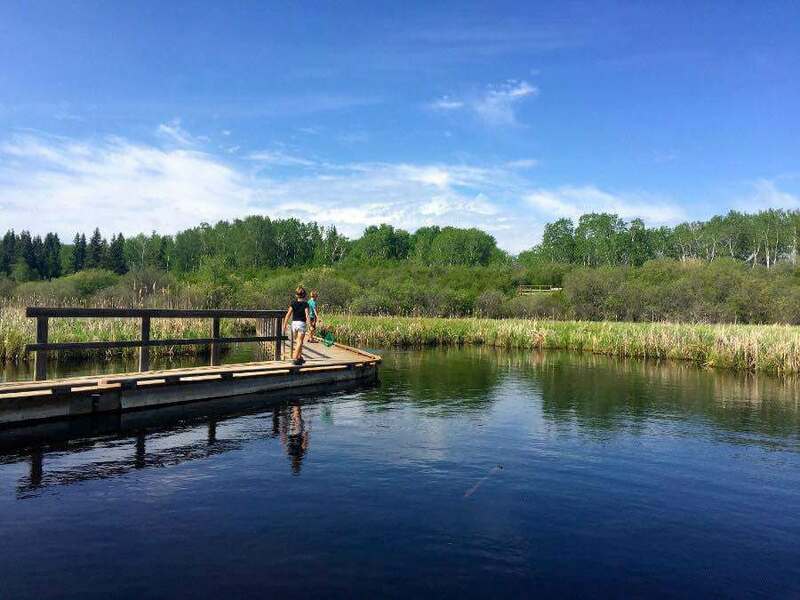 The most popular thing to do in Riding Mountain National Park is take one of the many trails, which range from short and easy to full-day hikes. 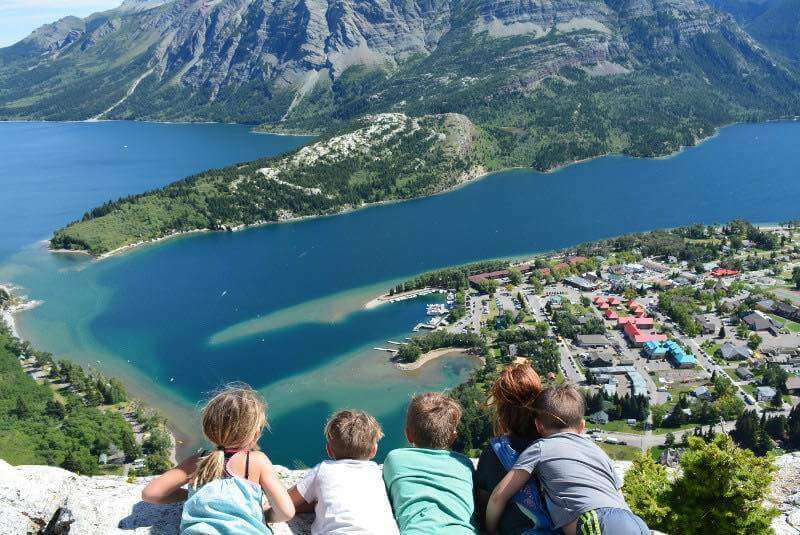 (Find more fun things to do in Riding Mountain NP in this post from Crazy Family Adventure). No list of must-visit national parks in Canada would be complete without mentioning Banff National Park in Alberta. 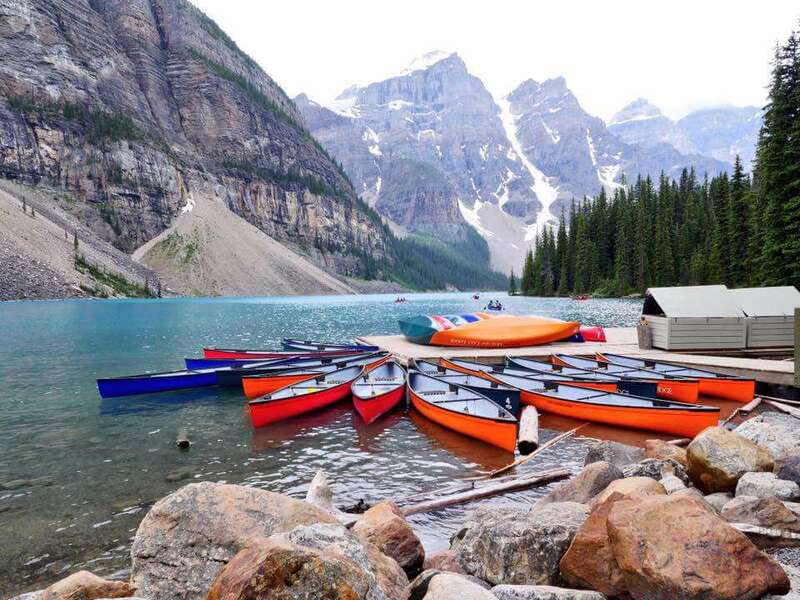 If you’ve seen a picture (especially on a postcard) of the Canadian Rockies, there’s a good chance it was taken at Lake Louise. Banff is pretty much guaranteed to be the most crowded national park but for good reason – it’s absolutely stunning! In the summer try hiking, fishing, or take a paddle board out on the lake. In winter, hit the slopes, go tubing, or cross country ski. 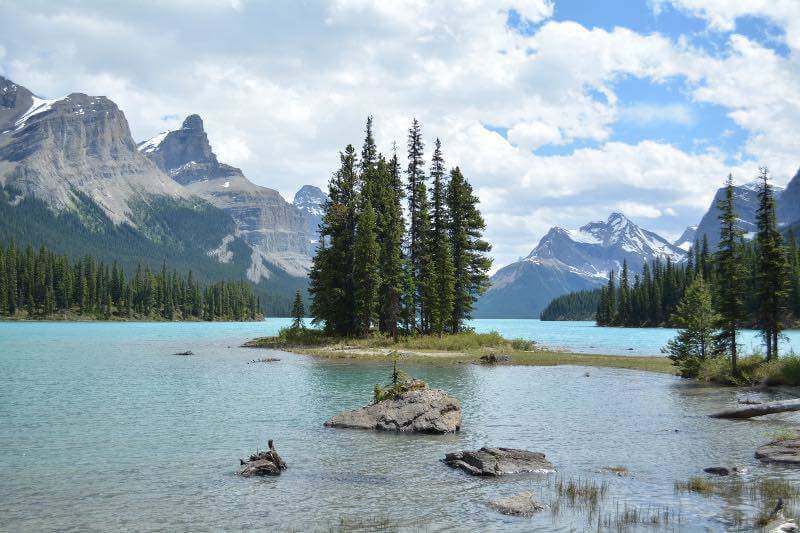 If the weather is good, you can visit both Banff National Park and Jasper National Park by taking the scenic Icefields Parkway road trip. (Want more tips on Banff? Check out this post from Such the Spot). 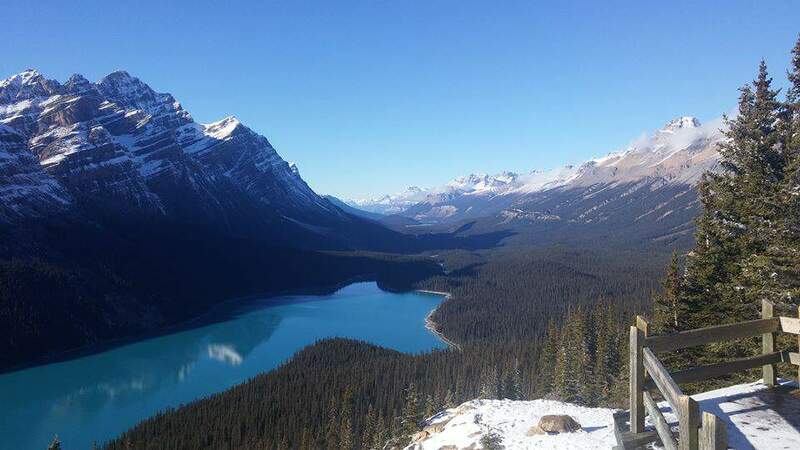 I had to choose two photos of Banff because it’s so beautiful! 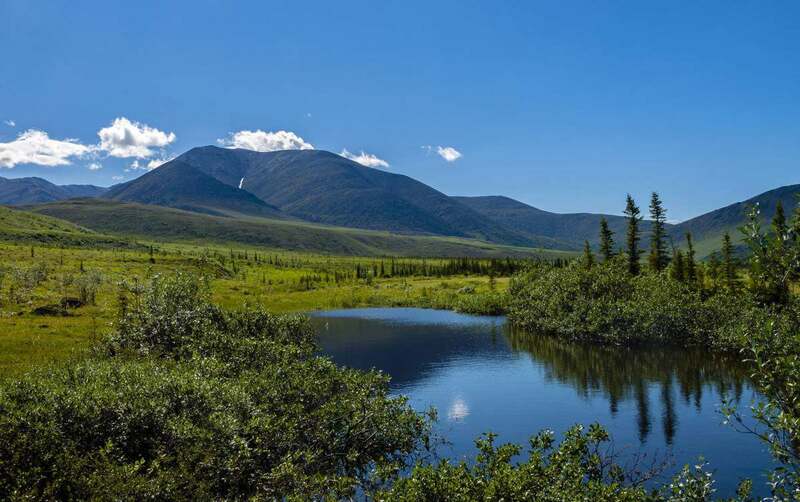 Located in the Yukon, the Ivvavik National Park was created as a result of an aboriginal land claim agreement. Today part of the park is still protected as calving grounds to a caribou herd. Ivvavik is for those looking for an Arctic adventure, with multi-day Arctic adventures available as well as the opportunity to whitewater raft down Canada’s oldest flowing river to the Arctic Ocean. It’s not the easiest national park to reach and you’ll probably find more wildlife than people, but it’s a worthy adventure! Saguenay Fjord National Park is located in the Saguenay-Lac-St-Jean region of Quebec. The area that was named for Lac St Jean and the Saguenay River that meet together here and flow into the nearby fjord. 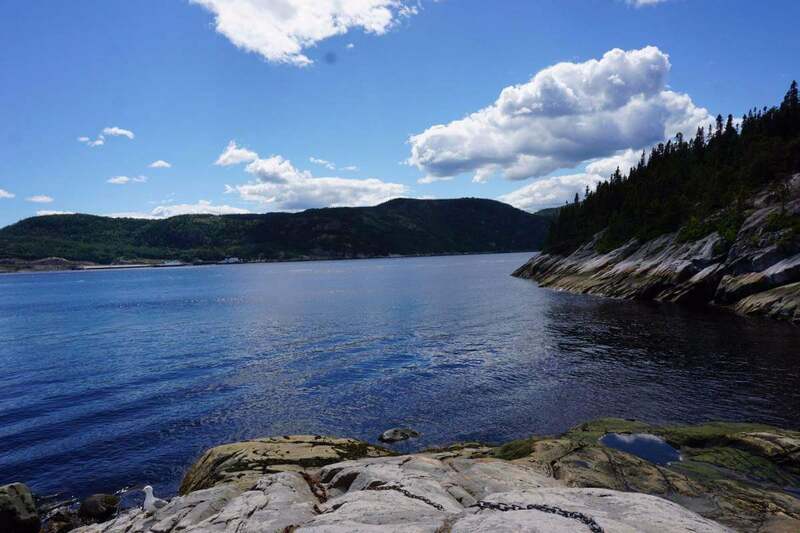 The Saguenay fjord is one of the longest in the world (146 miles) and is rare in that it sends water into an estuary rather than an ocean. Visitors can see a variety of wildlife from seals to peregrine falcons to beluga whales! Those looking to hike can explore over 55 miles of trails on foot or take a kayak or boat cruise through the fjord. The charming village of Tadoussac is the embarkation point for many whale watching tours through the fjord. Do you have a favorite national park in Canada? 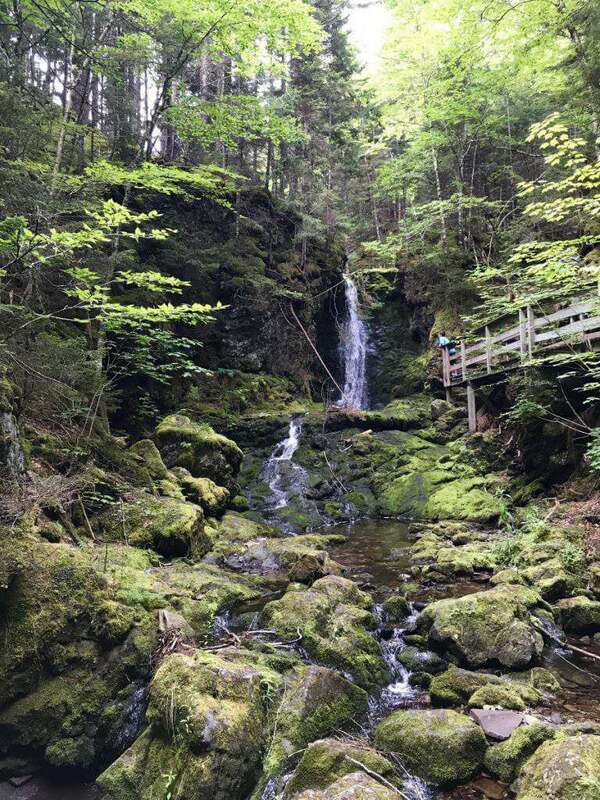 *We were hosted by Destination New Brunswick as part of our visit to Fundy National Park, but all opinions in this post are 100% our own.